Chris has over 20 years of experience in Healthcare Design and has specialist areas of design, particularly acute care, mental health and community care. Over the years within the healthcare sector he has developed skills in numerous areas of expertise; Emergency departments, cardiac and cardiothoracic facilities. Development of community care, ambulatory care and especially mental health has been amongst the most recent areas of practise. He led bids for numerous Procure 21 projects and has also developed skills in the PPP/PFI markets, both as a client’s advisor and within bid teams. He has written articles for World Health Magazine and has lectured on Ambulatory Care and Mental Health and he is a member of Architects for Health. 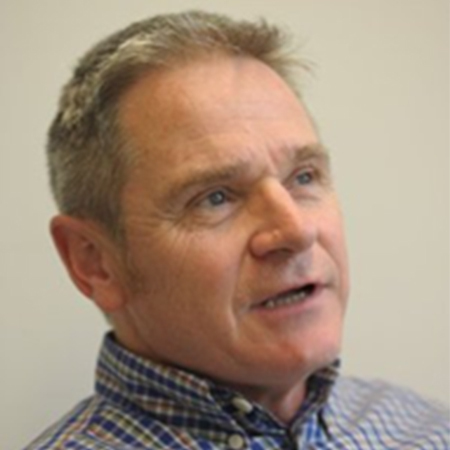 Richard has over 20 years of experience in the design and construction of major buildings and has worked in the UK and Southern Africa. In the UK he has broadened his base of expertise in the health sector to include direct management of NHS capital programmes and the development of Estates and Clinical strategies for implementation. He has also successfully delivered many Procure 21 projects and has extended this expertise into P21+. Richards skills in providing Professional Services in the development and the maintenance of Healthcare Estates had been developed extensively by having worked closely with a number of NHS Trusts. 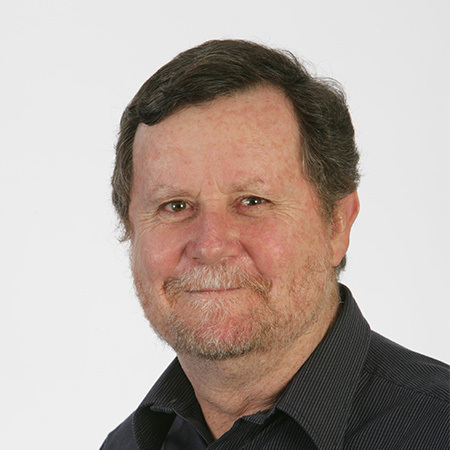 Richard has lectured in Architecture and has won numerous awards during his career.